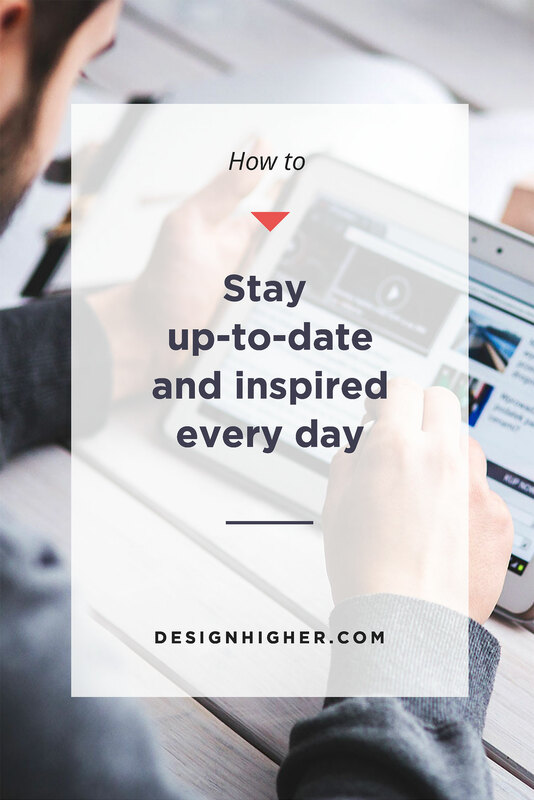 How to Stay Up-to-Date and Inspired Every Day! When you’re a design instructor, one of the hardest things is to stay up-to-date on design, the industry, and technology overall. Let’s face it, it’s a constant struggle. My first semester teaching design full-time I taught six classes and was running my design business simultaneously. Finding time was tough. My design practice helped me stay current with things, but it didn’t help me with curriculum development and creating new courses. The design industry (and everything you need to know about it!) is perpetually changing. This constant disruption began in 2007 when Apple introduced the iPhone. Since then, staying up-to-date with mobile app design and responsive web design has become essential. Now every day you hear more and more about augmented reality, virtual reality, artificial intelligence, and machine learning. Being a design educator who must constantly know and teach these advanced topics is exciting, but exhausting! How do you keep up with all the new developments in the industry? Where do you find the best materials? How do you find information and resources to use in your courses? If I struggle with these challenges, then I know you do too. 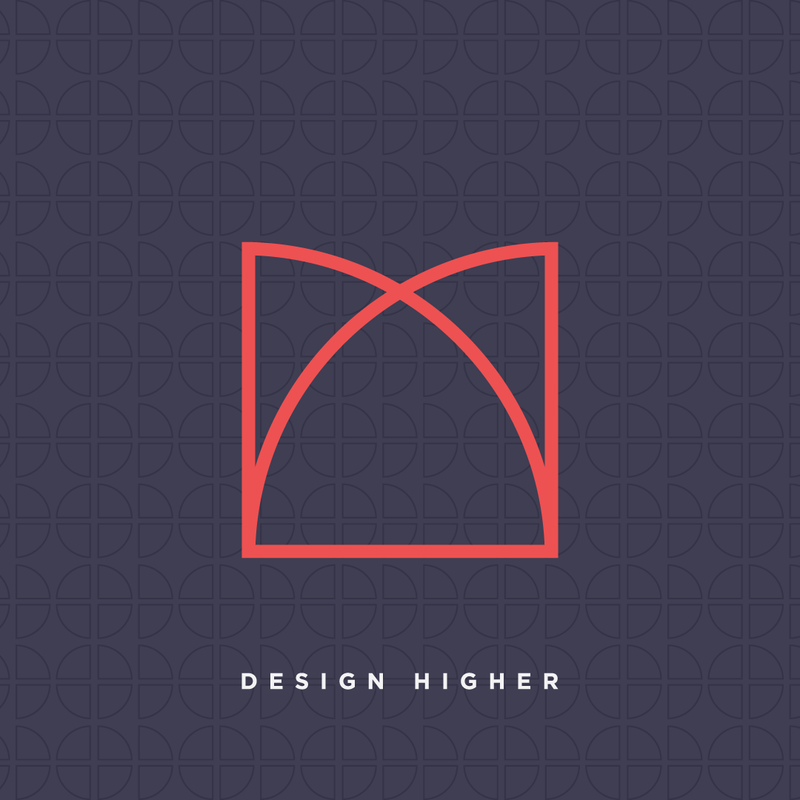 I created Design Higher to help YOU succeed by providing smart resources for design + teaching. Staying up-to-date is a very positive thing. When you stay current you improve your students’ success. Having the most current and relevant information for students ensures that they will be “career ready” and gives them the best advantages possible. I’m always dismayed when I see an instructor using outdated resources or technologies in the classroom. Students need a leg up in their new career! I love teaching because it’s an opportunity to learn, and this benefits your own design practice as well. It also increases your value to your school’s design program by helping to increase your skill set and build your expertise as an expert in the field. You have limited time to devote to staying current. Yup, I totally relate to this. I’ve gone down the “rabbit hole” of the Internet and wasted a lot of time. It’s easy to become overwhelmed by the quantity of resources and knowing which are quality. I’ve spent a whole weekend finding resources online and then felt overwhelmed sifting through the links to find the most useful materials. There’s got to be a better way. How will you stay up to date AND teach your courses? Teaching your courses takes precedence over staying up-to-date. That’s the harsh truth of teaching. But it doesn’t have to be this way. Don’t worry, help is on the way. Check out the Design Higher Resource Library. We’re committed to offering you great teaching resources! Sign up for the library of free resources, curriculum, and course outlines that can help guide you in the development of your courses. This library gets updated quite often because we’re always creating new, free resources for you. 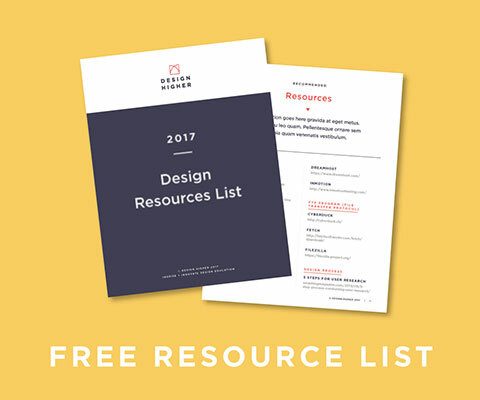 To give you a running start on staying current, I have also curated a 2017 Design Resources List you can download right now! These are my favorite design resources of 2017 and feature a variety of design toolkits and other helpful resources. The primary goal of this site is to help designers and educators by providing resources and materials on these very same topics. We’ve got your back! Yes, it often takes more than reading, and book learning can’t be the whole enchilada. Include more “doing” and “making” to really help yourself stay at the top. This can mean attending workshops and hands-on break-out sessions. I find current, relevant materials for my courses on Medium, Hey Designer, and from a variety of design toolkits. Design toolkits are super useful for team activities and exercises and my favorites are included in the 2017 Design Resources List here. If you don’t have long periods of time to read or check out design sites, carve out a little bit of time every day. I use Pinterest to bookmark resources and materials I find helpful on Twitter. Check out my Pinterest account for useful resources on a variety of topics. Share with other instructors. Or, Design Higher can help. I want to help. Please contact me if you have something you’re looking for but can’t find. What other information is important to stay up-to-date? Be sure to include your thoughts in the comment section below! 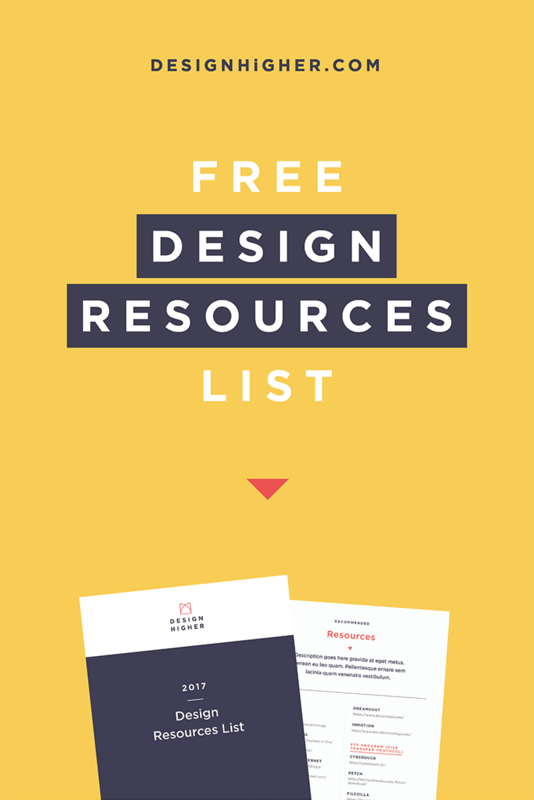 I’ve curated a 2017 Design Resources List you can download right now! These are my favorite design resources and feature a variety of design toolkits, and other helpful resources too. 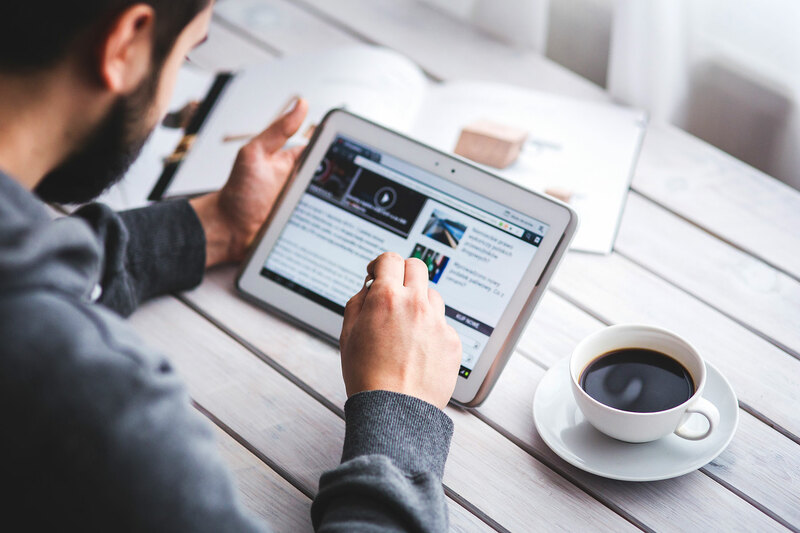 Read my blog post about where to find the best business resources. It’s the perfect “next step” after reading this post. 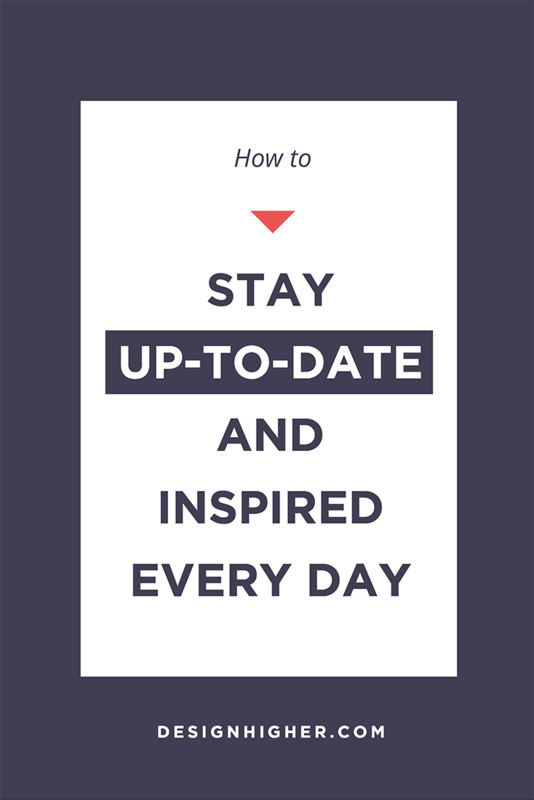 Okay friends, I hope this post helped emphasize the importance of staying up-to-date!